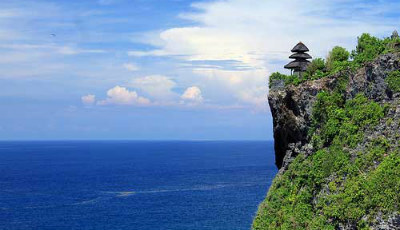 Travelers come to Bali for its long stretches of white sand beach, the crystal clear sea for swimming, strong waves for surfing and volcanic black sands for sunbathing. 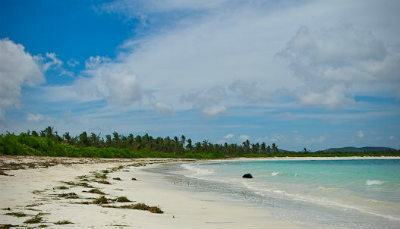 Depending on what you want to do at the beach, there are a number of beaches for you to choose from. 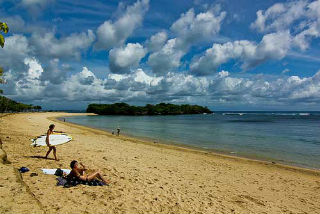 Whether you are a swimmer or not and if you are with kids, you may well choose from these beautiful beaches below. 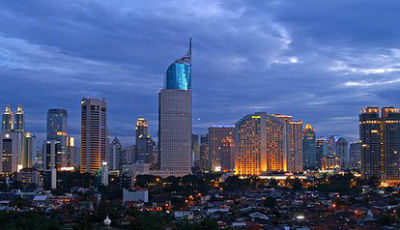 Filled with tourist attractions, shopping malls, nightlife, food and fun. 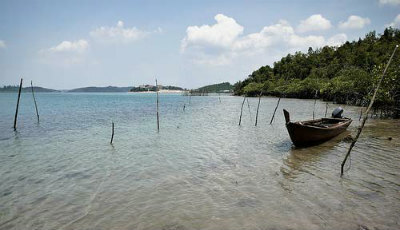 The answer for a quick getaway from Singapore with beaches, seafoods and activities. 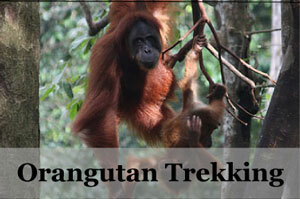 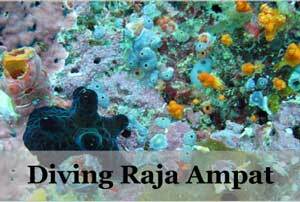 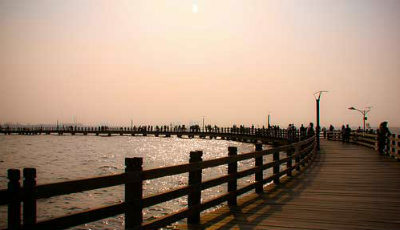 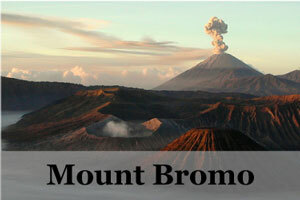 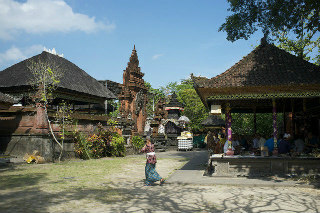 A popular weekend destination from Jakarta with shopping, culture and nature. 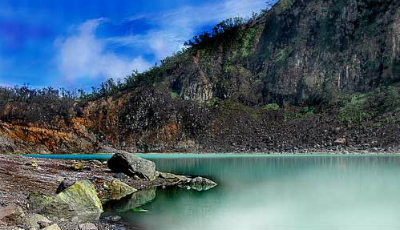 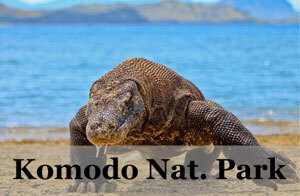 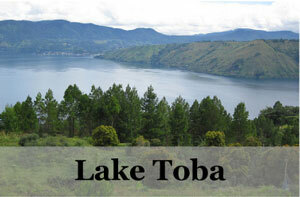 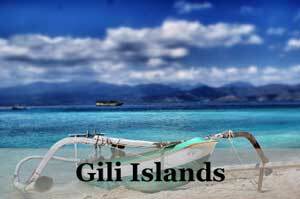 Known as the alternative to Bali, it is one the last best kept secret of Indonesia. 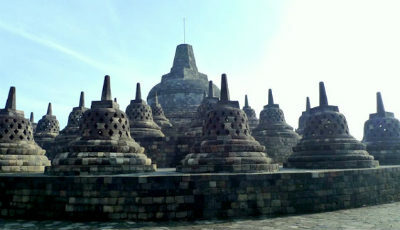 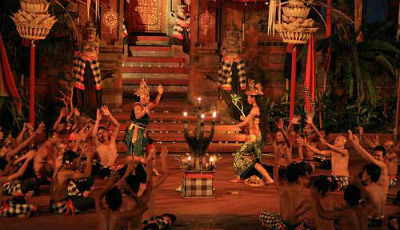 Ancient temples of Prambanan and Borobudur, food, art and other attractions. 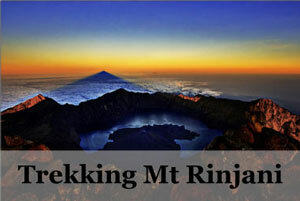 Ancient temples, volcanic mountains, waterfalls, beaches and food.